with other developers and more! 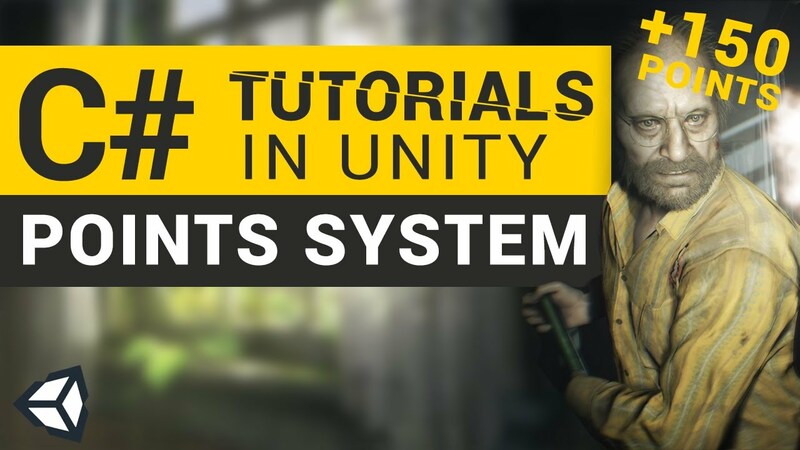 The new episode of C# Tutorials in Unity has been released! 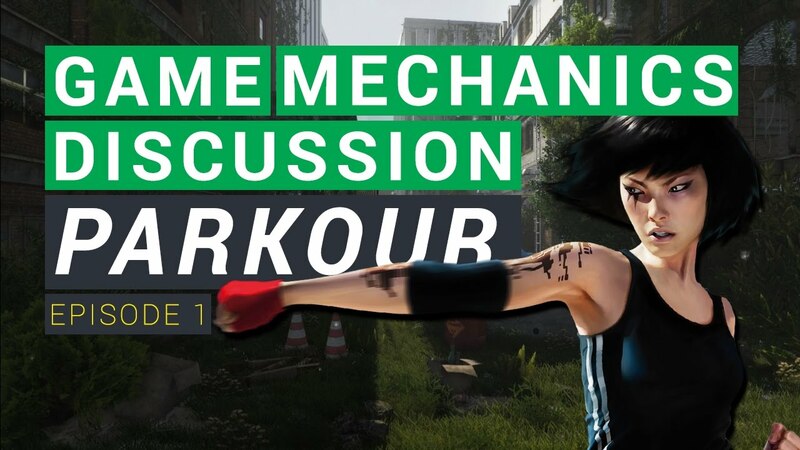 This is the new show on my channel, Game Mechanics Discussion, where we discuss popular game mechanics, and go over how it can be recreated in Unity. My new site is finally released and is looking pretty good. I'm looking forward to updating it with more news, uploading new assets, and adding features.